Q. 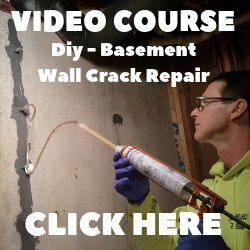 How thick should my basement floor be and what kind of concrete should we use? A. The average thickness for a basement floor should be 4". 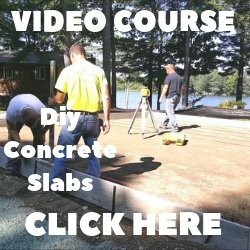 If you have any load bearing walls, columns, or a chimney, these areas should have footings already in place before the floor is poured. If not then thicken those areas to whatever the code is in your area and pour them along with the floor, add a mat of rebar in the load bearing areas for added strength. We use 3000 3/4 psi concrete with no air for all interior basement floors we pour.